There Was A Crooked Man | Kids Video Song with FREE Lyrics & Activities! Listen to the song. Ask children does the sound of the music (colour tone is the specific sound quality of a voice or instrument) suit the meaning of the words? 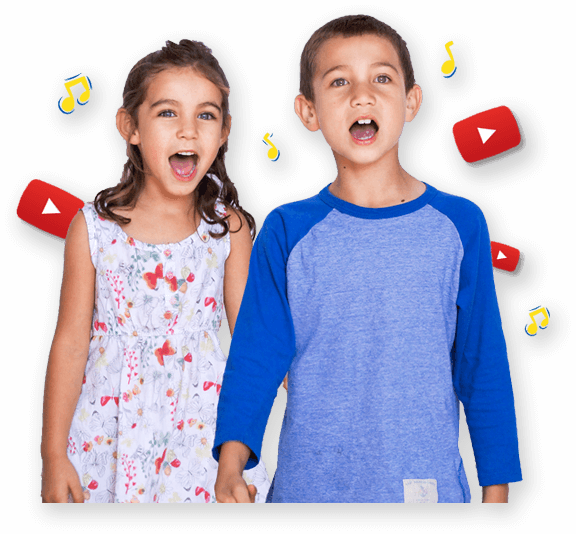 Ask children to create their own "crooked sounding" music by using found sounds or instruments. Play the song again and children play their “crooked sounding” music. Children can use their bodies to make crooked, curled, twisted, shapes. The teacher calls a shape and counts 5, 4, 3, 2, 1 freeze! Draw or paint a picture featuring the crooked characters from the song.